Requires three “AA” batteries (included) for operation. Adult assembly is required for battery replacement. Required tool: Phillips screwdriver (not included). a crib or playpen (play yard) according to the instructions. Check frequently. 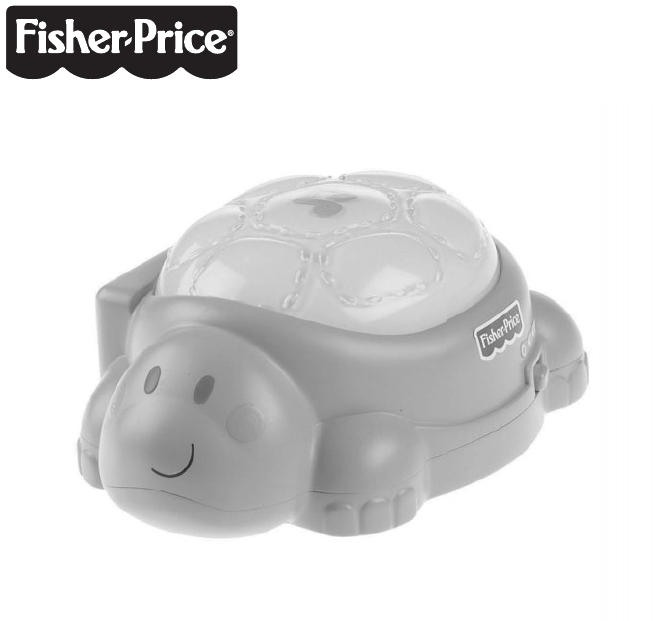 Fisher-Price is known as brand selling the range of stuff such as automotive. We know of 351 great user guides created by this brand . Now you're reading a user guide for Fisher-Price Backyard Playset W2783.